Indian Premier League (IPL) is known as one of the top tournaments both in competitively and financially. A recent survey claims that the IPL players have been paid the highest amounts according to per match than the players from any other tournament. Recently, the Guardian has published the latest Global Sports Salary survey where IPL is on top on the basis of earning per match in a tournament. According to the report, the English Premier League (EPL) remained the richest football league in the world while the first-team squad players’ average per year earning is around £2.99m (INR 24 crore). However, talking about the per match salary, IPL players have earned an average of £274,624 (INR 2.2 crore), while the National Football League (NFL) players and the EPL players have earned lesser. NFL players have earned an average of £138,354 (INR 1.1 crore) and EPL players have earned an average of £78,703 (INR 63.15 lakh). In the additional news, IPL players play lesser games (14 games; except the playoffs) than other top-earning tournaments’ players. 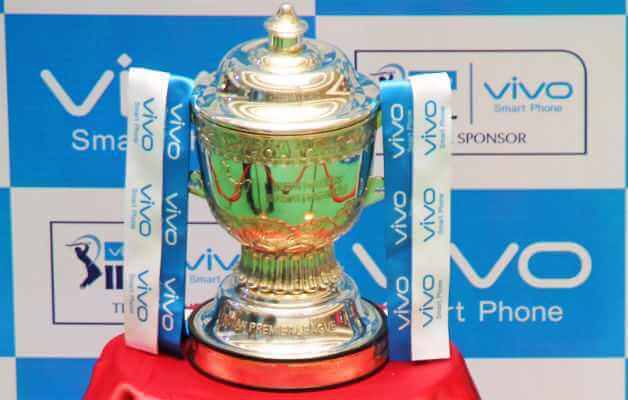 Since its inauguration in 2008, IPL is being run every year by the Board of Control for Cricket in India (BCCI). 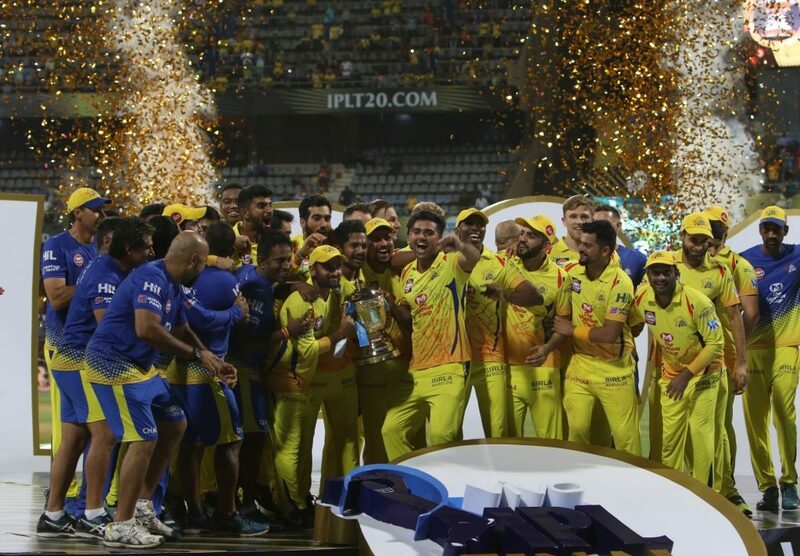 The IPL 2018 was the 11th edition of this tournament that was won by Chennai Super Kings for the third time. Earlier, the New York-based finance body Duff & Phelps reported that the IPL 2018 value ($6.3 billion) has been increased to 19% from the IPL 2017 value ($5.3 billion). That report also released the teams’ brand values in IPL 2018. Two teams crossed the $100 million – Mumbai Indians ($113 million) and Kolkata Knight Riders ($104 million). Champions Chennai Super Kings was in the joint third position with Royal Challengers Bangalore as both had been valued of $ 98 million. The Chennai franchise returned in the IPL 2018 with Rajasthan Royals after completing their two-year suspension, however, Rajasthan franchise was in the last position among the eight teams with the brand value of $ 43 million. 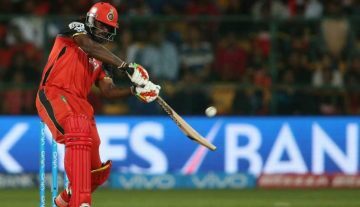 Runners-up Sunrisers Hyderabad ($70 million) was in the fifth position while the last positioned Delhi Daredevils and the second-last positioned Kings XI Punjab were at the joint sixth rank with the valuation of $52 million. IPL 2018: Qualifier 1 (SRH vs CSK) – X Factors of the Game!